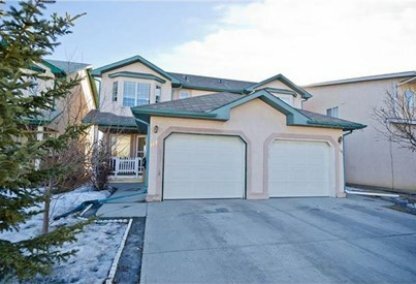 Search Applewood Park homes for sale & just listed real estate in East Calgary. Applewood Park is a residential community situated in the east zone of Calgary Alberta. It is located east of the city, north of International Avenue while Elliston Park can be found at the south-west of the community. It is about 10k east of downtown Calgary. For information about the newest listings for sale or to schedule a home showing, contact your Applewood Park Calgary real estate experts today. Applewood Park housing market statistics: As of April 25, 2019 there are currently 10 properties for sale in Applewood Park listed as active, with an average asking price of $326,548. The highest-priced property is $439,777; the lowest priced property can be purchased for $217,500. Applewood Park neighbourhood listings have an average price of $289 per square foot, based on listings with 3.6 bedrooms, 2.4 baths, and 1,154 square feet of living space. 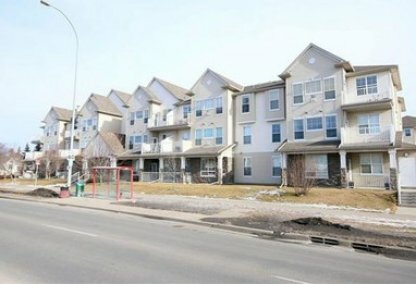 Want to purchase a home in Applewood Park Calgary? Call your Applewood Park real estate team, Justin Havre at RE/MAX First - 403.217.0003. Your neighbourhood Applewood Park real estate agents and agents are here to help with the Applewood Park housing market in Calgary. Applewood Park is separated from the neighbourhood of Abbeydale to the north by the Canadian National Railway (CNR). The south boundary is 17th Avenue SE, the west boundary of the community is 68th Street, and the east boundary coincides with Calgary's east boundary. Calgary took control of Applewood Park in 1979. 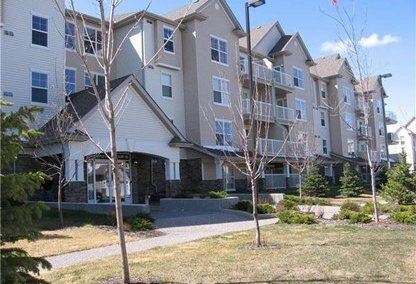 The community was depicted as an extension of the common design of low density residential living development in East Calgary. Condominiums and apartments make up approximately 1.4% of the buildings in Applewood Park real estate and 11.4% of the housing is used for renting. The neighborhood had a population of 5,628 in 2006. Several libraries and other amenities are near the Applewood Park community. Some of these are Forest Lawn Library, Village Square Library, and Glenmore Square Library. There are also at least 5 LRT Stations close to Applewood Park homes for sale. Sunridge Mall is only 5.34km coming from Applewood. Peter Lougheed Hospital is around 5.56km from the Applewood neighbourhood while the Calgary Airport is roughly 11.26km away. There are also quite a few schools close to Applewood Park real estate that cater to elementary, junior, and high school students. For college education, DeVry Institute of Technology is only a few kilometers away from the area. Looking to buy or sell a home in Applewood Park Calgary? Let our team of expert real estate agents help you navigate the search for your next home and negotiate the sale of your existing home. As neighbourhood Applewood Park real estate agents, we know the dynamics unique to the Applewood Park real estate market. We'll help guide your search today! Contact Justin Havre at RE/MAX First - 403.217.0003 to find out more about buyer or seller representation. Selling your Applewood Park home soon? Check out our free home evaluation, where you can view Calgary Homes Values online in minutes!